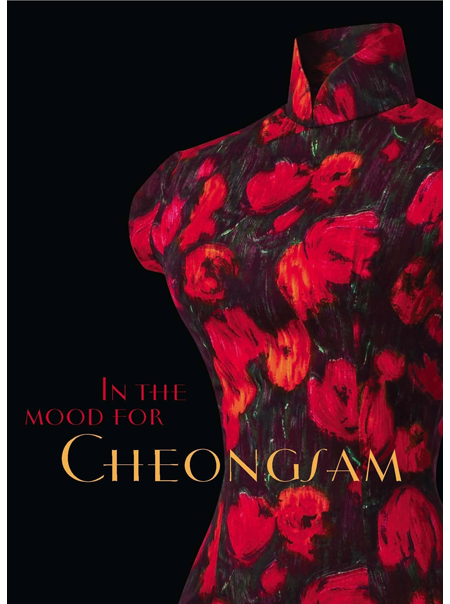 Spanning almost a century, this book examines the origins and development of the cheongsam in the social context of Singapore since its introduction from Shanghai, China, in the 1920s to the present day. The cheongsam, a one-piece Chinese ladies’ dress that was the epitome of Chinese identity and feminine beauty during the middle decades of the 20th century. Initially seen as a symbol of a trendy, new, Republican China, shorn of the shackles of the imperial system, the cheongsam soon adopted intellectual overtones, and was favoured by the sophisticated and society’s elite at elaborate social functions. When it was abandoned following the success of the Communist Party in China, the cheongsam survived in Singapore as the garment of choice for independent, educated women. Over the years it has risen and fallen in popularity and been revived and re-interpreted for new generations by designers such as Tan Sheau Yun and Priscilla Shunmugan. Containing extensive archival photographs and showcasing the collection of the National Museum of Singapore (NMS), this book goes beyond a mere study of the garment itself, but places it in context as a symbol of a people and emblem of its times, as well as the role it played in Singapore’s social scene. The book will interest both serious social historians and amateur enthusiasts alike.